In 1978, DC Comics enacted a plan to compensate for problems in the newsstand market and hopefully regain market dominance from Marvel called "The DC Explosion." 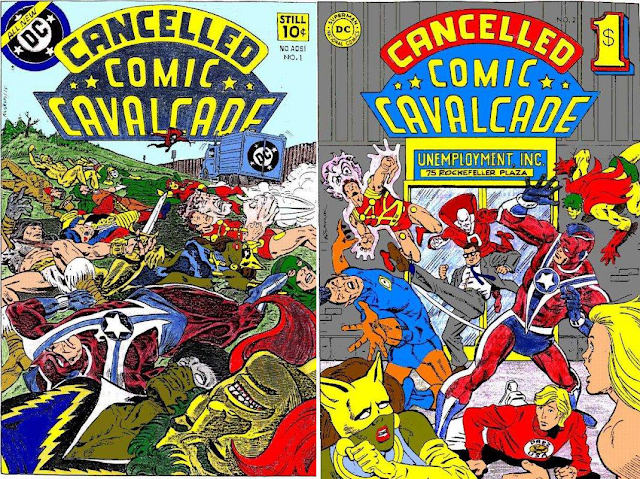 The plan failed in short order, leading to cancellation of a number of titles and staff layoffs and has been derisively referred to as the "DC Implosion." 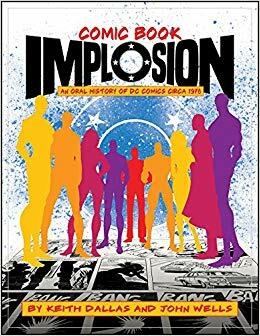 A new book from TwoMorrows, Comic Book Implosion, written by Keith Dallas and John Wells describes itself as an oral history of DC Comics in the era. Comic Book Implosion chronicles the basic facts: the state of the comics industry before the Explosion and the discussions that led to it. 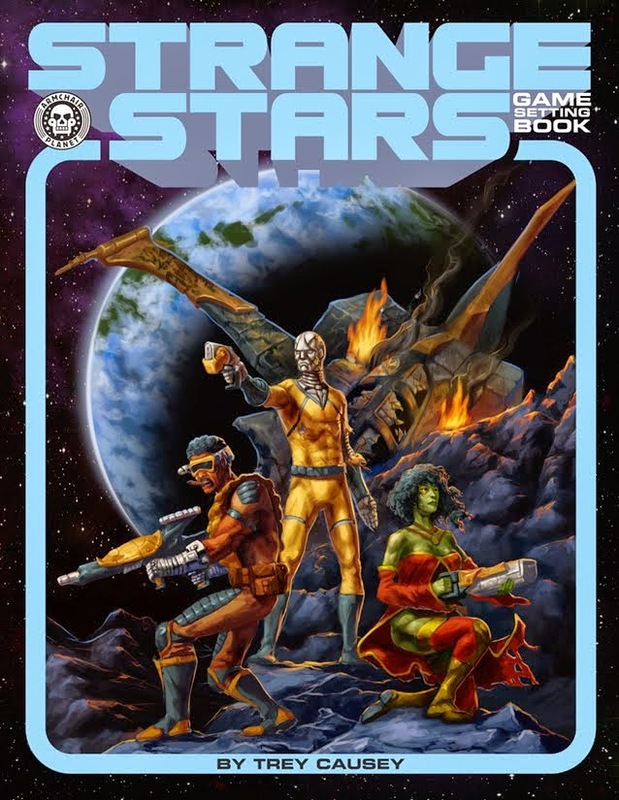 The surprise success of Star Wars and its associated comic, interesting, is one things given a bit of discussion. 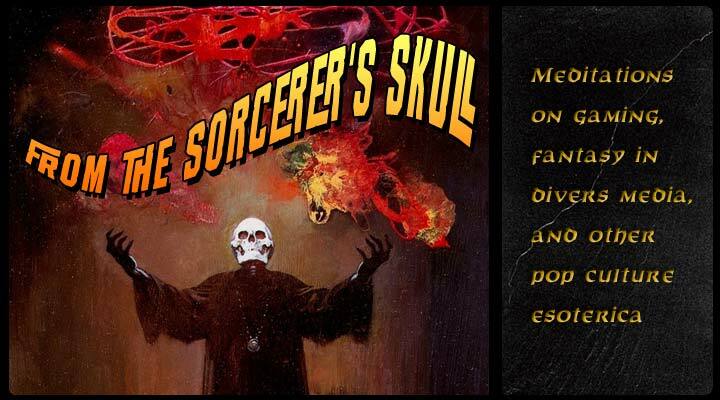 We also get full coverage about what was planned for the Explosion that never happened, including what never saw print and what characters wound up at other publishers. What might be surprising (and more interesting) are some of the conclusions. Major blizzards in the Northeast in 1977-1978 may have strangled the Explosion in its crib. No one was in a position to benefit from DC's failure; Marvel was forced to cancel about sixteen titles in the same period. Dallas and Wells argue ultimately that it was the economics of the newsstand that was killing the comics industry as it had been known. Kahn's thinking behind the Explosion was correct in many ways, but came at the wrong time and in too small a measure. All in all, Comic Book Implosion makes for a really interesting read.